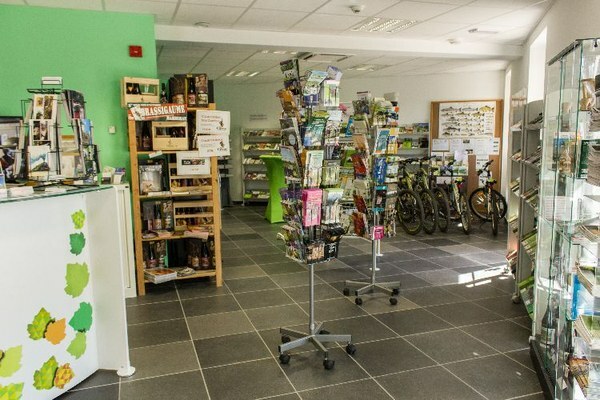 The Neufchâteau Tourist Office (Office du Tourisme) is open to visitors every day, and provides a range of information on everything the commune has to offer in terms of sports and leisure activities, accommodation, restaurants, local produce, walking and hiking. 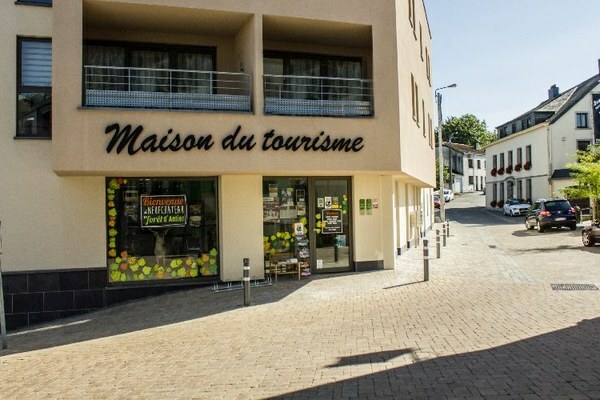 The Maison du Tourisme du Pays de la Forêt d’Anlier covers the communes of Habay, Léglise and Neufchâteau. Activities organised by various volunteer groups are listed in the online diary.